Our precious Logan, the world awaits your arrival with a mountain of love and kindness. At this moment, you are inside your mommy’s tummy all cozy and snug. You will be entering our lives soon, and you will be experiencing everything this world has to offer. Life will be coming at you fast, but know that your mom and dad will be with you every step of the way. You will not always make the right decisions, but we will help you no matter what. You are loved beyond your wildest dreams, and the world is yours to conquer. We have no doubt your life will be full of love just as your older brothers is. We know your brother will help you and protect you. He will teach you everything he knows, and you will have a bond like no other. 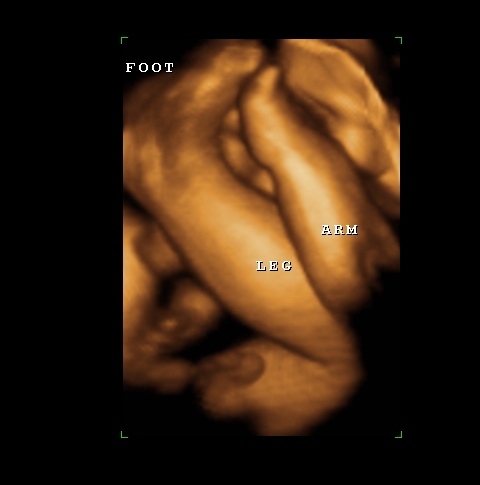 We cannot wait to meet you and hold you for the very first time. We look forward to the many years of teaching you about everything life has to offer. We know you will teach us just as much about life too. We love you with all of our hearts, and will protect you forever. You truly have a blessed life already. 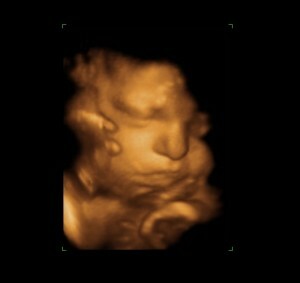 See you soon little buddy! I am your sister, Nicole’s, mother-in-law. I want you to know that I am praying for you and your family.